Localytics' newest data shows international user retention on the decline, but there's hope for companies properly using push notifications. Localytics, an analytics and marketing platform for mobile and Web apps, has today released new research documenting the struggles app marketers face in retaining active users, with a particular focus on user retention (defined as the percentage of users who return to an app 11 or more times) and user abandonment (defined as the percentage of users who use an app only once). The research shows user abandonment on the increase worldwide. Localytics’ data shows 25 percent of users only use an app a single time, which is an increase of five percent from 2014. On the other end of the scale, user retention has fallen to 34 percent, down from 39 percent in 2014. Breaking the data down by region, Localytics discovered major differences between the U.S. and the rest of the world, particularly China. In the U.S., retention has actually improved from 2014, with the number of users returning to an app 11 or more times increasing one percent to 42 percent. User abandonment has held steady at 19 percent. While Localytics notes China’s retention rates have historically been worse when compared to the U.S., the last year marked a “dramatic turn for the worse.” User retention decreased from 27 percent to 18 percent, with user abandonment increasing from 26 percent to 37 percent. Localytics says there are a number of likely factors impacting these numbers. For one, abandonment rates were shown to be higher in China for older devices, which may have limited storage capacity. Specifically, when comparing the iPhone 6 and iPhone 6 Plus to older iPhones, Apple’s newest devices have a user retention rate of 27 percent, and an user abandonment rate of 25 percent, compared to 13 percent user retention and 48 percent user abandonment on older iPhones. Hope is not lost, however, as Localytics points out the higher user retention rates marketers and developers will likely find by implementing a push messaging strategy. In the U.S., Localytics found a 56 percent user retention rate for users accepting push notifications, compared to 37 percent for those with push messaging disabled. In China, the numbers are equally positive, with user retention at 35 percent for users with push notifications enabled, compared to 15 percent for users with those messages disabled. While it’s fair to think that users who are enabling push messages are more likely to be loyal just based on the fact that they enabled push, it’s a good sign that focusing on encouraging push notification opt-ins, combined with personalized push and acquisition techniques such as Facebook remarketing, will help marketers continue to improve user retention for their apps. 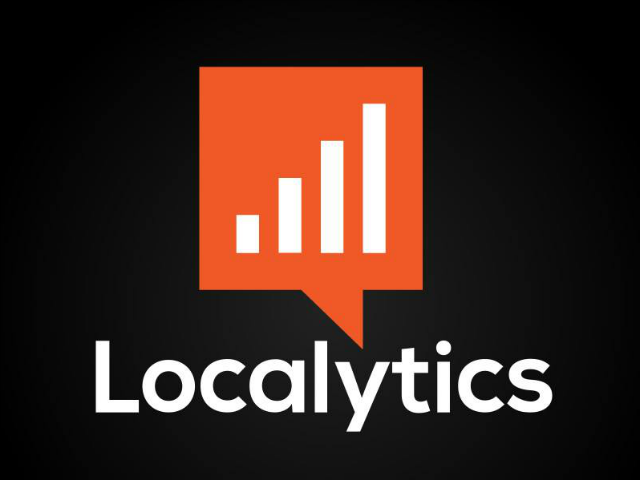 Localytics’ complete data is available here.